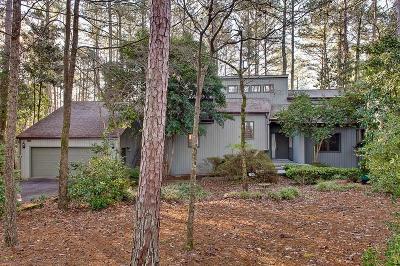 Keowee Key is a large gated community located on the northern end of Lake Keowee and is centered around a beautiful, challenging golf course as well as Lake Keowee. 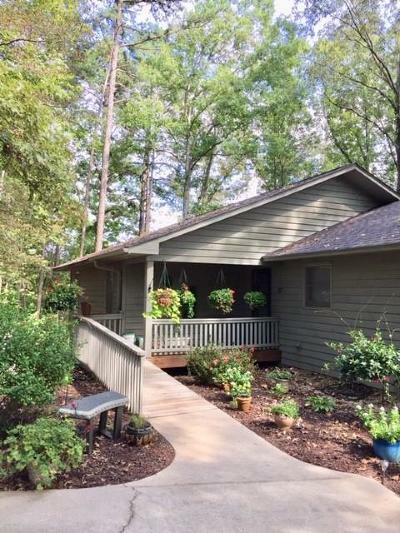 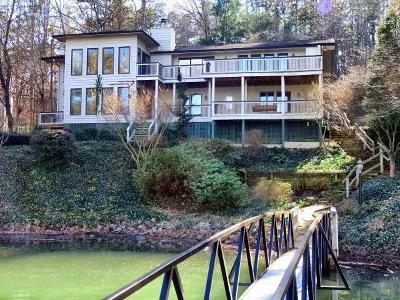 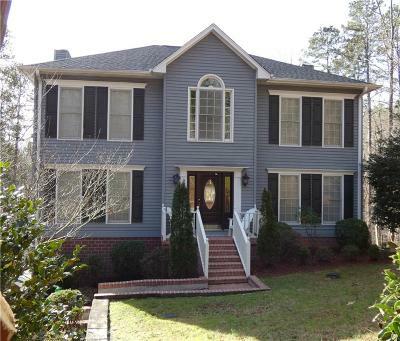 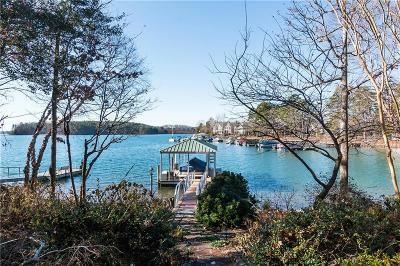 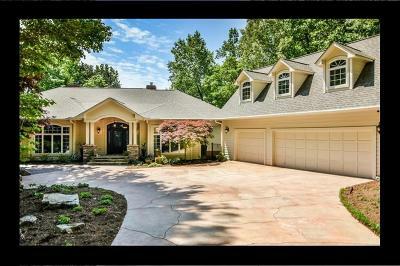 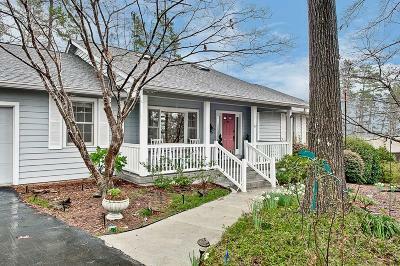 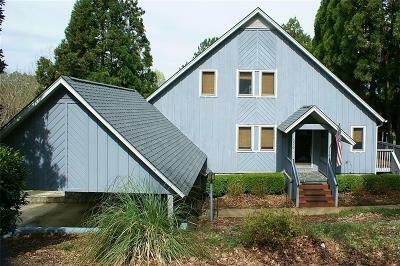 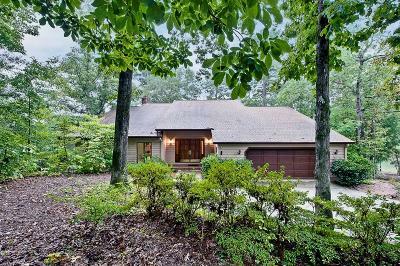 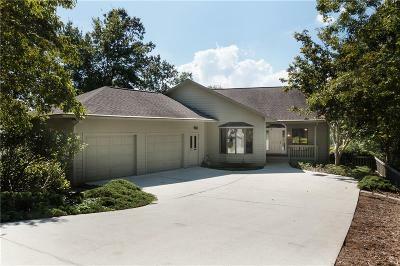 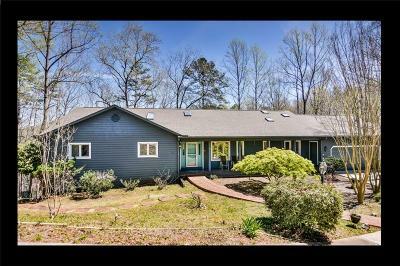 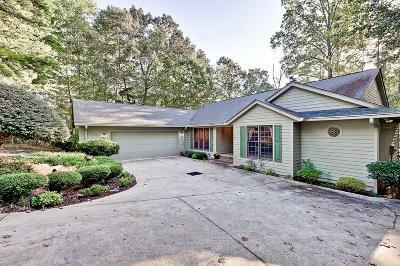 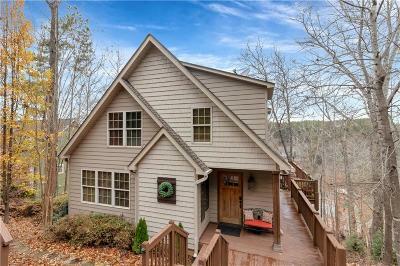 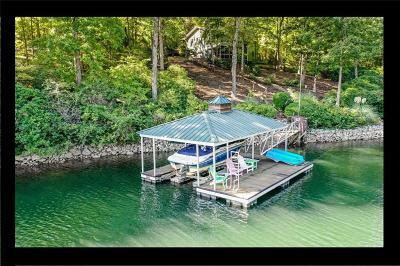 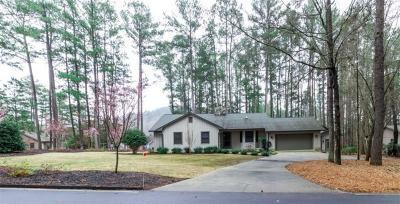 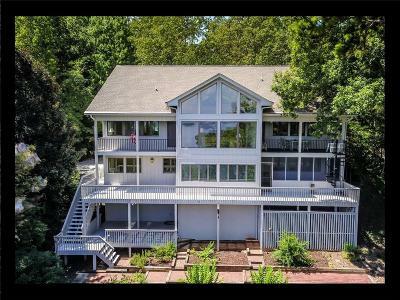 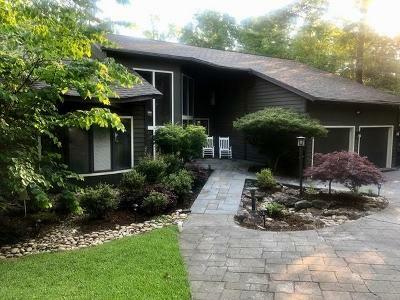 Here in this search you will find Waterfront Homes on Lake Keowee but there are also Townhomes in Keowee Key as well as Condos in Keowee Key for sale. 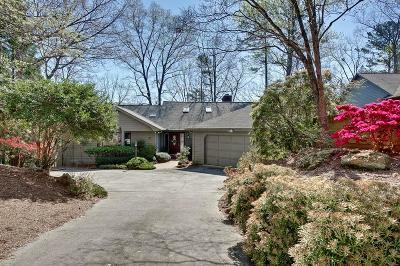 If you would rather live on the Golf Course, there are many properties available with a golf course view. 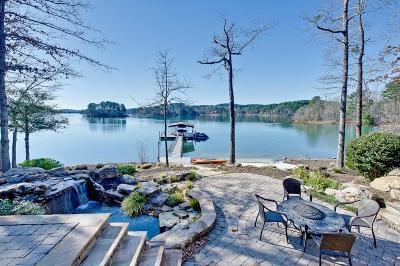 There are so many different activities and clubs in Keowee Key that you can stay as busy as you like.